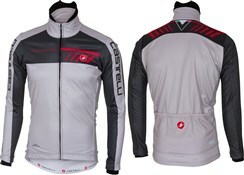 Combining style with cycling passion, Castelli are one of the best known and respected cycle clothing brands on the market. 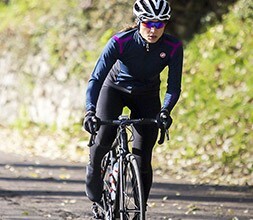 Italian brand Castelli create performance wear for cycling, designed with specific cuts for comfort and aerodynamics, to help you perform at your best. 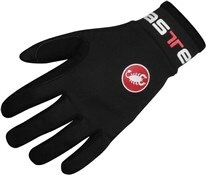 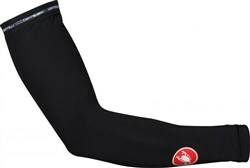 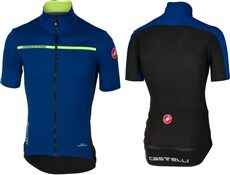 Castelli cycle clothing offers pro level performance and is available in Team Sky race colours. 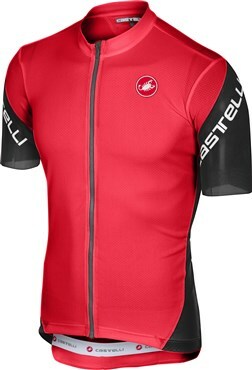 As you would expect from such a passionate cycling brand Castelli clothing is well regarded for its style and performance. 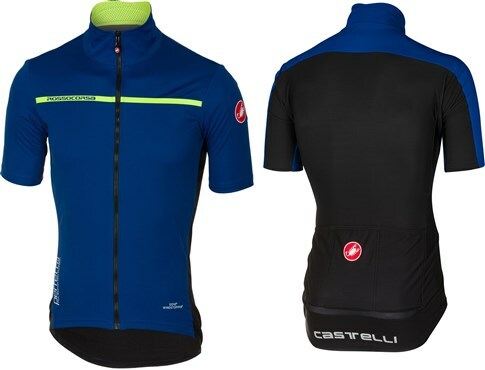 Castelli Jerseys like the Gabba and Jackets like the Alpha windproof and Velo vest are a great choice for every serious road cyclist. 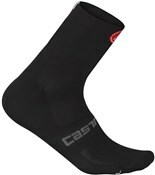 Castelli shorts and bib shorts are made with high-tech materials to give you the close-fitting performance that you need when you are pushing out the Watts. 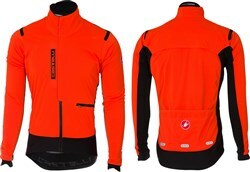 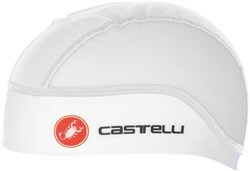 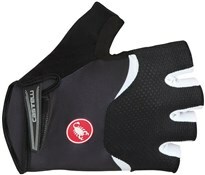 Castelli size their clothing small so check our size guide for the best fit.